Deep tissue massage stick with rollers. 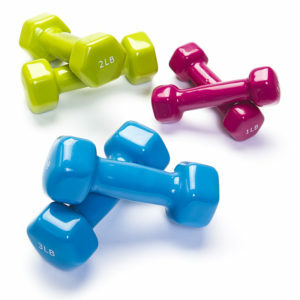 Dense material design large rollers to allow penetration of muscle tissue. Each massage stick measures 18.5 inches in length. 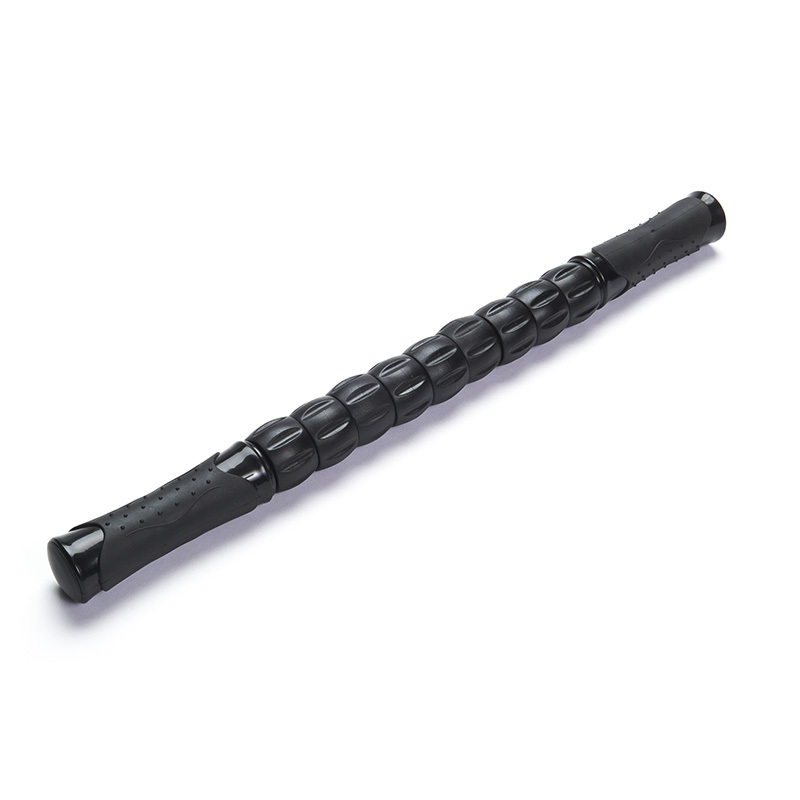 Black Mountain Products deep tissue massage stick is designed with large rollers for effectively massaging muscle tissue. 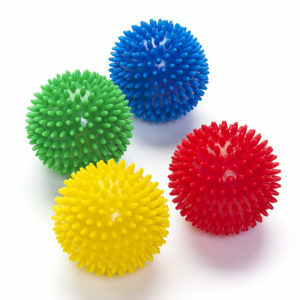 Massage sticks are the perfect exercise tool for relieving muscles soreness, pain, stiffness, and aiding in recovery. Massage sticks are excellent for massaging legs, shoulders, feet, back, hips, and glutes. With an 18.5 inch roller, massage sticks are great for traveling, office use, and easy storage. 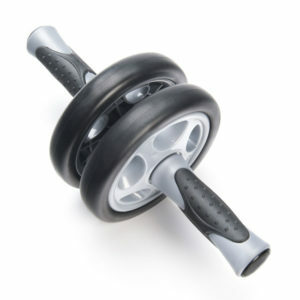 Ideal for massage therapy to efficiently improve movement and increasing flexibility. 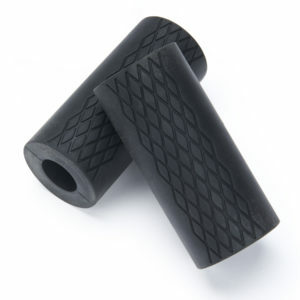 Every deep tissue massage stick comes with large rubber grips for ultimate control. Each Black Mountain Products Massage Stick comes with a lifetime manufactures warranty.